Companies presently offering Software Test Engineer job vacancies in British Columbia include Global Relay, Amazon, Ping Identity.. The largest category under which open Software Test Engineer jobs are listed is IT Jobs, followed by Scientific & QA Jobs. 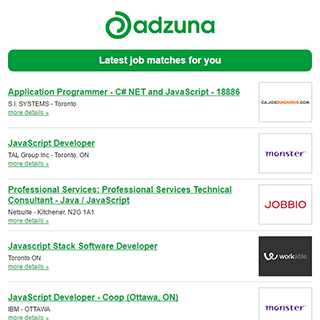 There are 55 Software Test Engineer job vacancies in British Columbia available immediately, compared to 52 in Greater Vancouver. Get the latest Software Test Engineer Jobs in British Columbia delivered straight to your inbox!